Let’s meet and talk about your real estate plans. I will explain the home buying or selling process. Then, we can build a plan to help you achieve your goals. 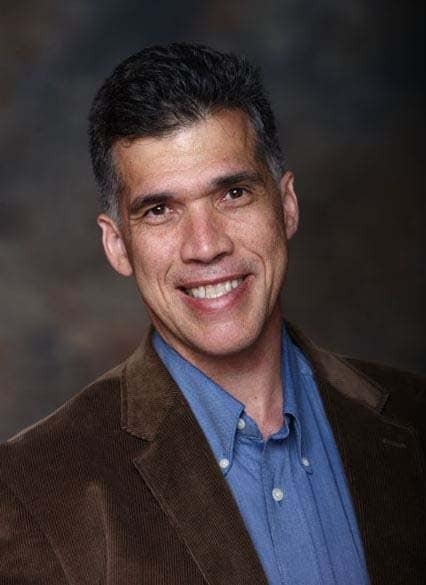 Jay Valento has a Bachelor’s Degree in Marketing from California State University at Long Beach and 26 years of real estate experience. He has is a member of the National Association of Realtors and the Pacific West Board of Realtors. He is associated with Realty ONE Group Diamond. As a part of his real estate practice, he follows a time-tested consulting approach to real estate focusing on listening to his clients. He follows a step-by-step home buying and selling process to ensure that the real estate transaction is hassle-free to our clients, and saves them time. 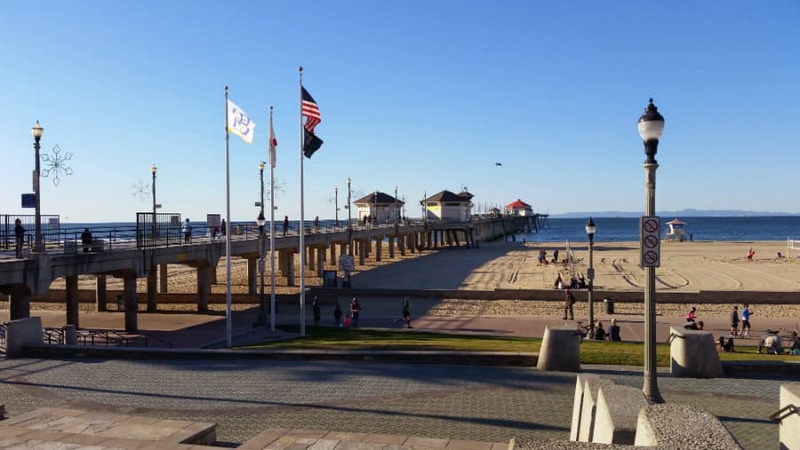 He handles all of the Internet marketing, social media for his real estate business; probably one of the most tech savvy agents in Southern California. And Jay Valento helps people buy and sell real estate. He loves helping happy buyers and seller with their real estate plans. He loves working with investors too. Call Jay at 562-413-7655 and schedule a time to talk about your real estate plans over coffee. Real estate is a relationship business and Jay enjoys getting to know his clients. One of my clients put this video together for me and my former real estate partner. I really love helping people buy and sell real estate. And can help you too. Being currently in Texas, Jay Valento worked well with my daughter to find the right property for us. His vast experience and knowledge in real estate and knowing when to give advice really helped us. He responded in a timely manner and available almost 24/7. I highly recommend Jay Valento and I will use him again. Thanks Jay for making this a pleasant experience. He is experienced, calm, friendly and provides good advice to move things forward. 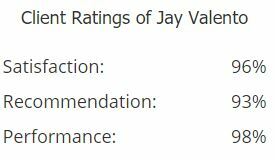 I highly recommend Jay Valento. He is the best. “Our Realtor went through the whole home buying process with us, step-by-step. Before we started anything, Jay sat down with us and asked us at length what WE wanted in a home. It was very helpful.” Erik & Michelle W.
Brent & Brynn Wagner, purchased a home in Huntington Beach, California. Let’s meet and talk about your real estate plans. Phone: 562-413-7655 or 800-300-6126. Jay is a licensed California Realtor® and works at Realty ONE Group Diamond. I have 26 years of real estate experience and a Bachelor’s degree in Marketing from Cal State Long Beach. If you are buying and we agree to work together, I will give you a copy of my Home Buyer’s Guide. It is 51 pages of insights and strategies into buying a home. If you are selling and we agree to work together, I authored a 46 page guide to Getting Your Home Sold. I have proven systems for home buyers and sellers. They work to help each person have a successful transaction with less stress. If you are serious about buying or selling, let’s meet and talk about your real estate plans. Fill out the form below and I will contact you soon.